This is the 10th year Freedom Waters patrons, Paul and Michelle Flanigan, have hosted the Freedom Waters Christmas Party at their lovely home located on the Intracoastal Waterway. 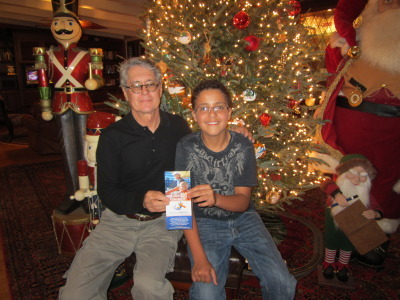 The party took place as usual during the evening of the Fort Lauderdale Boat Parade. 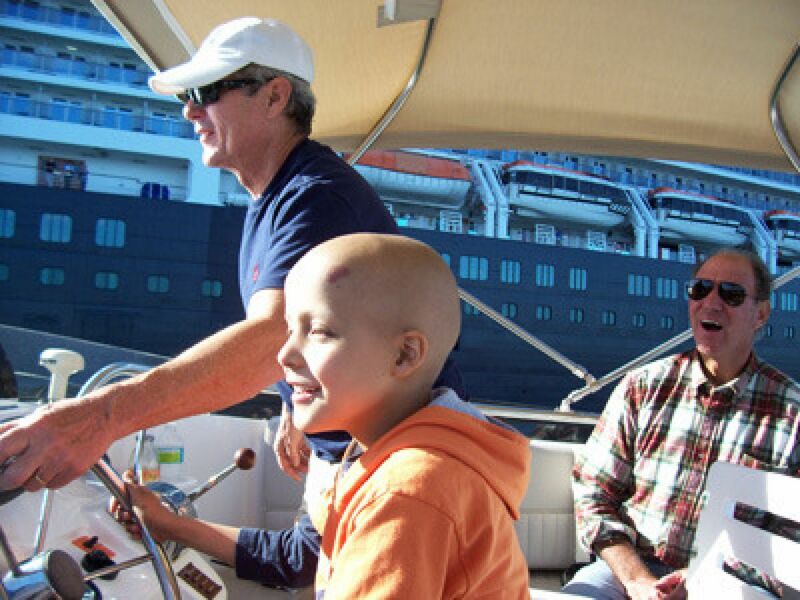 Our guests were children with cancer, or other life threatening disabilities, and their families, all of whom have participated in Freedom Waters Foundation boat outings. Close to 200 guests enjoy Paul and Michelle's hospitality, beautiful Christmas decorations, and the largest Christmas boat parade in the country. On behalf of Freedom Waters Foundation, I would like to thank Paul and Michelle Flanigan, and all the volunteers who support our foundation, and to wish them, the kids, their families, the veterans and everyone with a life threatening disability a very Merry Christmas. To learn more about Freedom Waters Foundation or make a donation go to www.freedomwatersfoundation.org.